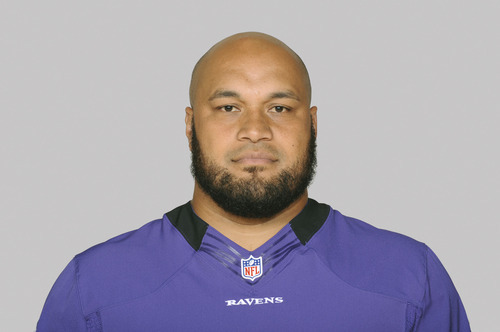 Former University of Utah linemen Ma&apos;ake Kemoeatu and Luther Ellis and BYU linebacker Kurt Gouveia are among 25 finalists placed on the ballot for inaugural induction into the Polynesian Football Hall of Fame. The finalists were selected from a field of more than 100 nominees by a selection committee that includes former BYU coach LaVell Edwards and former University of Utah and Weber State coach Ron McBride. The committee that also includes sportscasters Robert Kekaula and Neil Everett and NFL player personnel expert Gil Brandt will meet again shortly and select the seven finalists who will be inducted into the inaugural class. That will be announced on Oct. 9, 2013. The Inaugural Enshrinement Ceremony is Jan. 23, 2014 in Honolulu prior to the NFL&apos;s Pro Bowl. 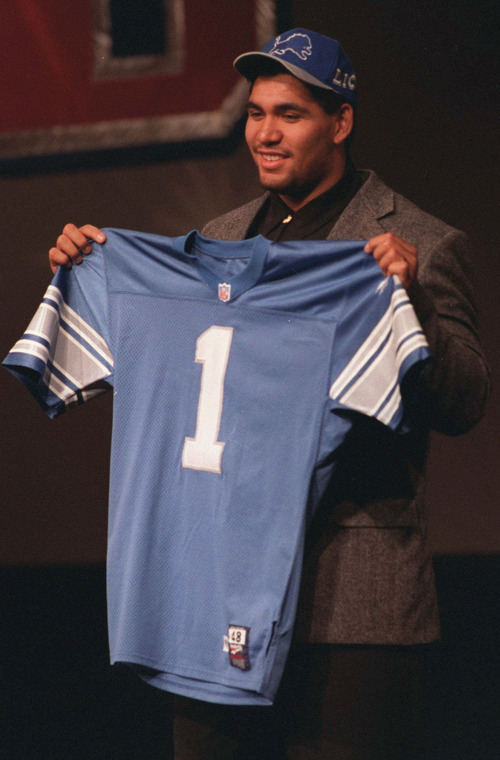 Gouveia played 13 years in the NFL, while Kemoeatu played 11 years and Ellis nine. The list of 25 finalists includes 20 players and five coaches/contributors. 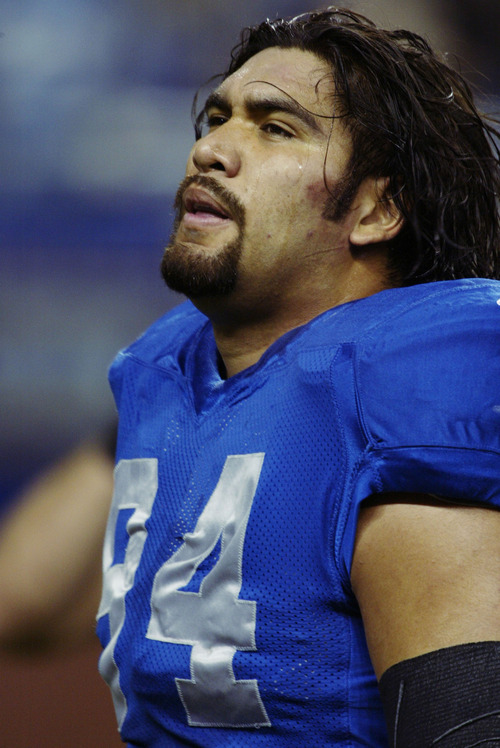 Former BYU stars Vai Sikahema and Reno Mahe are members of the new Hall&apos;s Board of Directors. Members of the board have asked to be excluded from consideration for this first class. 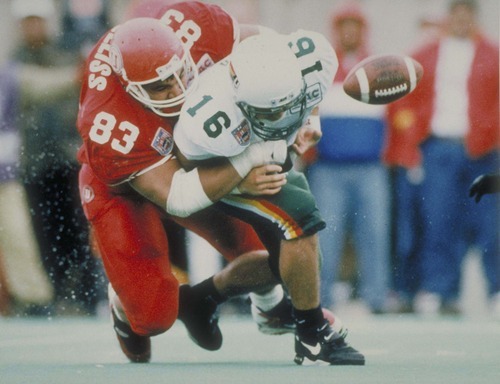 George Achica, USC; Junior Ah You, Arizona State; Bob Apisa, Michigan State; Charles Ane Jr., USC; Herman "Buddy" Clark, Oregon State; Riki Ellison, USC; Rockne Freitas, Oregon State; Olin Kreutz, Washington; Kevin Mawae, LSU; Al Noga, Hawaii; Junior Seau, USC; Ray Schoenke, SMU; Mosi Tatupu, USC; Jack Thompson, Washington State; Manu Tuiasosopo, UCLA; Mark Tuinei, Hawaii; Herman Wedemeyer, St. Mary&apos;s College. Former Hawaii coach Thomas Ka&apos;ulukukui; Weber junior college lineman Al Lolotai; Southern California Advocate for Polynesian Youth contributor John Manumaleuna; Navy coach Ken Niumatalolo; Former Las Gatos (Calif.) High coach Charlie Wedemeyer.